Gov. 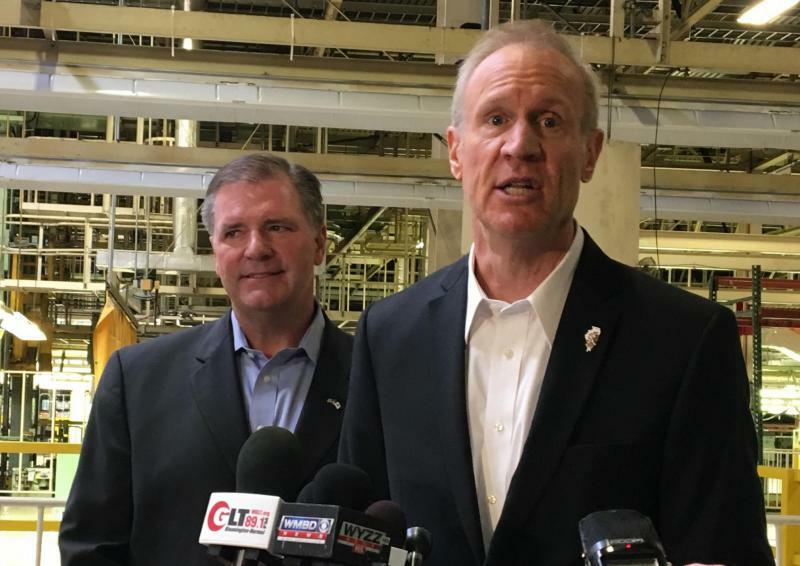 Bruce Rauner is trying to clarify his remarks about Rivian that some local officials saw as demeaning to the electric vehicle automaker. If State Farm’s Exit Is Downtown Wake-Up Call, Will The City Answer? 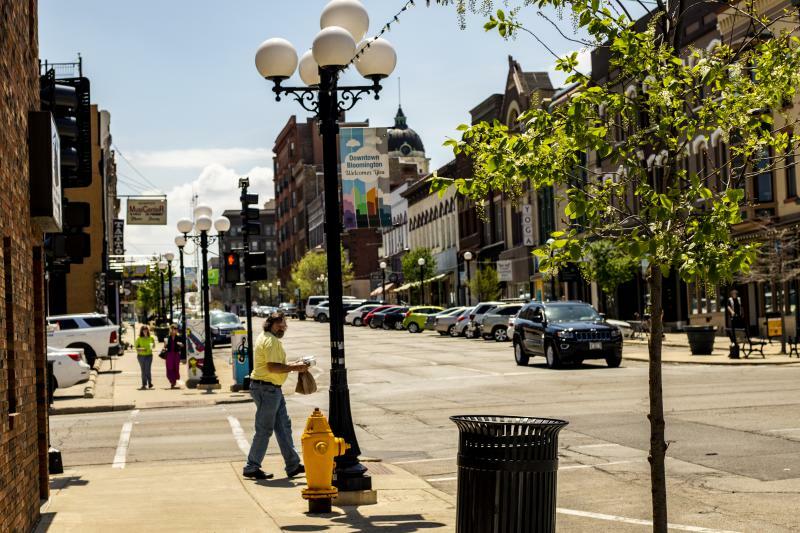 It’s the noon hour on a warm, sunny spring day in downtown Bloomington. Cars and buses move along Front Street. Delivery trucks unload their contents on side streets. 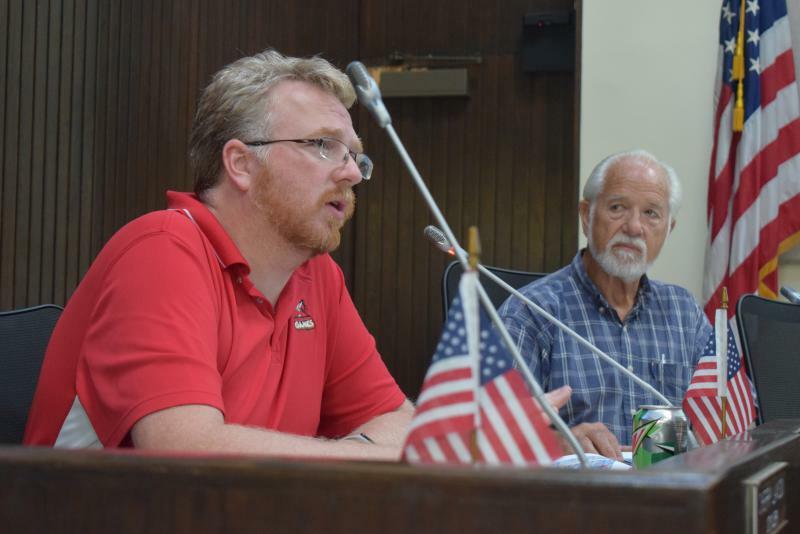 Members of the Downtown Bloomington Task Force clashed Tuesday over a proposal to knock down the aging Market Street garage and replace it with a new library and transit center, weeks before the panel presents its final recommendations to aldermen. 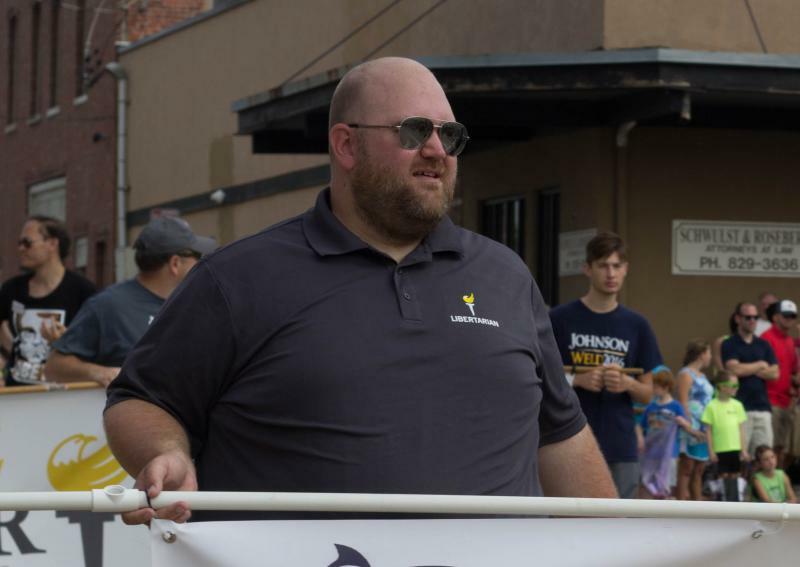 A Libertarian from Bloomington has announced plans to run for the McLean County Board. It’s going to be an interesting 15 months. 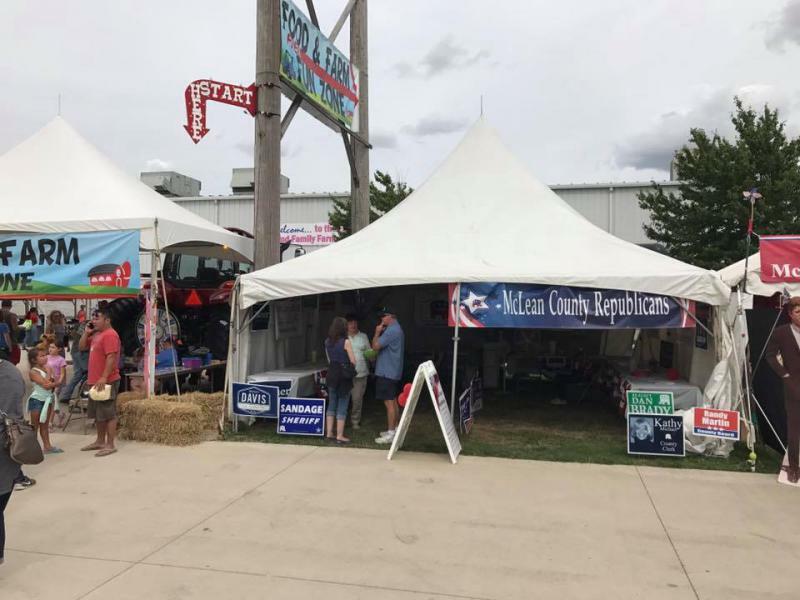 The next general election isn’t until November 2018, and local Republicans are already sparring with Democrats over allegations of campaigning with taxpayer money, dirty tricks, and inappropriate emails.